connection canal to Wat Worachet. Phli (defunct), Wat Suren (defunct), Wat Tha (active temple), Wat Thammaram (active temple) and Wat Worachet (restored ruin). 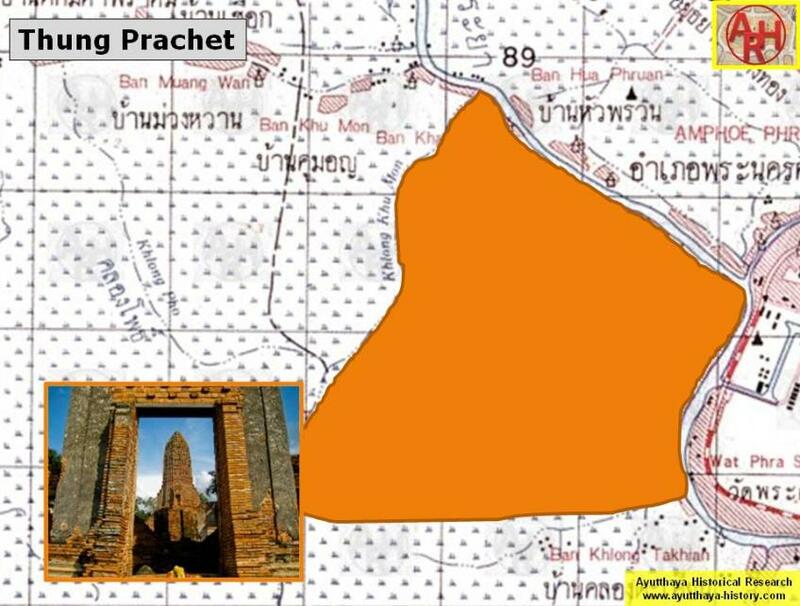 army of the Phraya of Bassein erected its stockade in the Municipality of [BCDE: Prachet] [F: Wòrachet Monastery] Plain. River, a western branch of the Irrawaddy River. Pathein is situated 190 kilometers west of Yangon. Cakkraphatdiphong & Royal Autograph - War With Hongsawadi, 1563-1564. 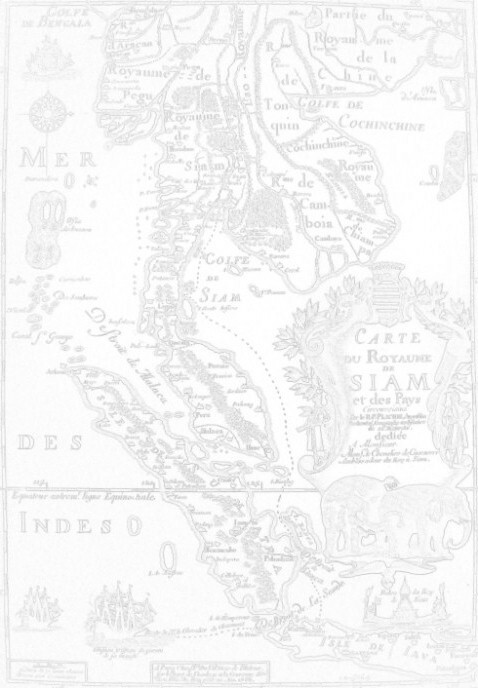 Prince Damrong Rajanubhab - Our Wars with the Burmese (1917) - White Lotus, Bangkok (2000) - page 172 Footnote 11.